Sriti Jha and Anita Hassanandani have been a part of Ekta Kapoor’s productions for many years. One plays the protagonist, the other an antagonist, but both deserve what they get. 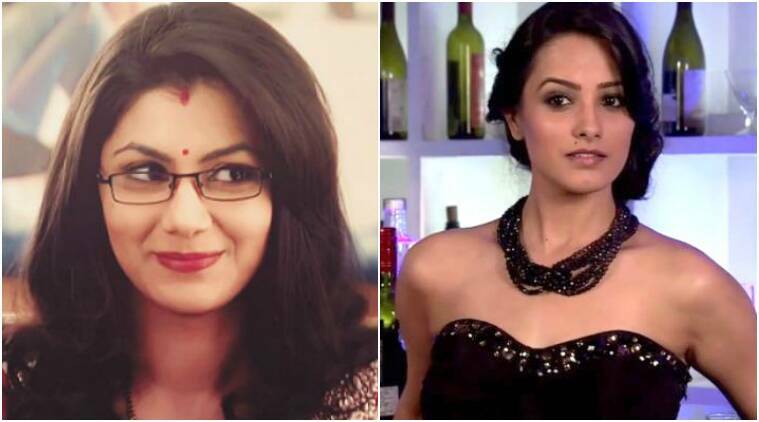 Sriti Jha, the lead of Kumkum Bhagya is also the face of the show. While Anita is the face of Yeh Hai Mohabbatein, but on the grey side. The two charge approx Rs 60,000 per episode. 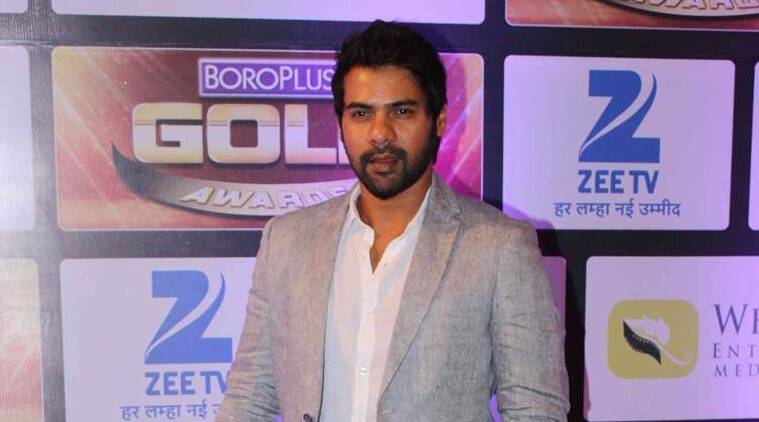 Shabbir Ahluwalia has acted in several films. He plays Abhishek Mehra in Kumkum Bhagya. For playing a rockstar in one of the top ranking shows on Indian television, Kumkum Bhagya, Shabbir apparently earns Rs 75000 per episode. Sakshi Tanwar will soon be seen in a web-series with Ram Kapoor. She was Ekta Kapoor’s protegee and still remains one of the most favoured actresses for Balaji. She was last seen in the second season of 24 this year and demanded Rs. 80,000 approx per episode for television. Now that she played Aamir Khan’s wife in Dangal, we wonder if her fees will increase. 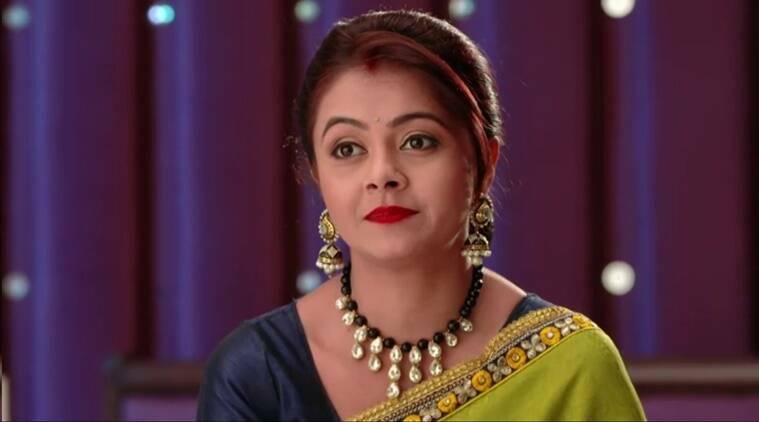 Devoleena is best known for her character of Gopi Bahu in Saath Nibhana Saathiya. The ideal Gopi bahu of television, who stars in Saath Nibhana Saathiya, gets a jaw-dropping Rs 90000 for shedding tears in almost every episode of the show. 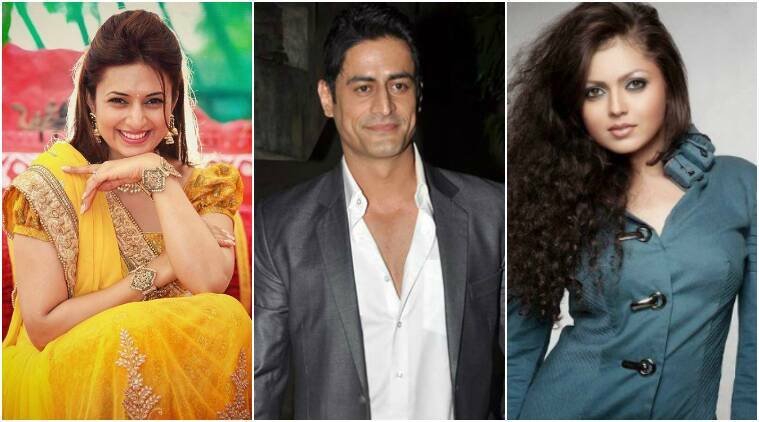 Divyanka Tripathi, Mohit Raina and Drashti Dhami are also among the most good-looking television actors. While one is a favourite of the public, other is so shy that he doesn’t even have an account on social media. But both of them rule the small screen with their respective shows. Divyanka charges Rs 1 lakh for Yeh Hai Mohabbatein, while Mohit took the same amount for Chakravartin Ashoka Samrat, which was telecast till October 2016. We are awaiting Mohit’s next announcement and his remuneration. Speaking about Drashti, she hiked her fees after winning celebrity dance show, Jhalak Dikhla Jaa in 2013. She now gets around Rs 1 lakh for her new show Pardes Mein Hai Mera Dil. 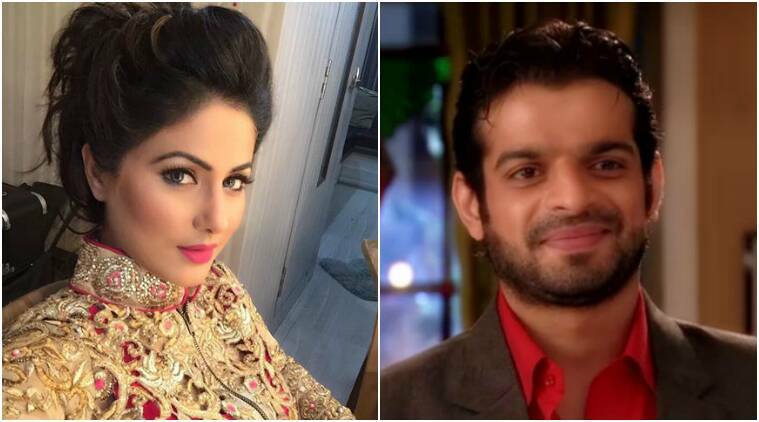 Both Hina Khan and Karan Patel charge around Rs 1.25 lakh. Both Hina and Karan are one of the most popular faces on television. While Karan takes home this amount for his show Yeh Hai Mohabbatein, Hina took the same money for her show Yeh Rishta Kya Kehlata Hai. Now that she has quit, we wonder whether she will hike her fees for her next show, rumoured to be Colors’ Chandrakanta. Both Ronit Roy and Ram Kapoor are Ekta Kapoor’s favourite actors. Here are two actors who comfortably keep switching between Bollywood and television. Both of them are said to be two of Ekta Kapoor’s favourite actors. Ronit and Ram are choosy about picking roles, but when they do, they charge Rs. 1.25 lakh per episode. Also, both of them have a policy that allows them to work for only 15 days a month. 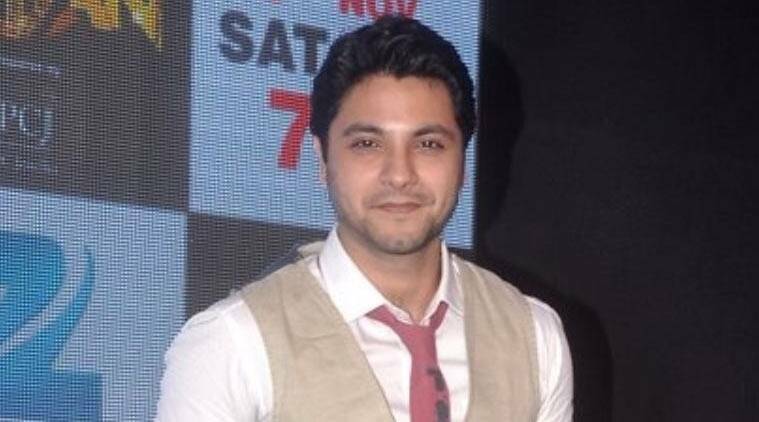 Mishal Raheja was last seen in Ishq Ka Rang Safed. 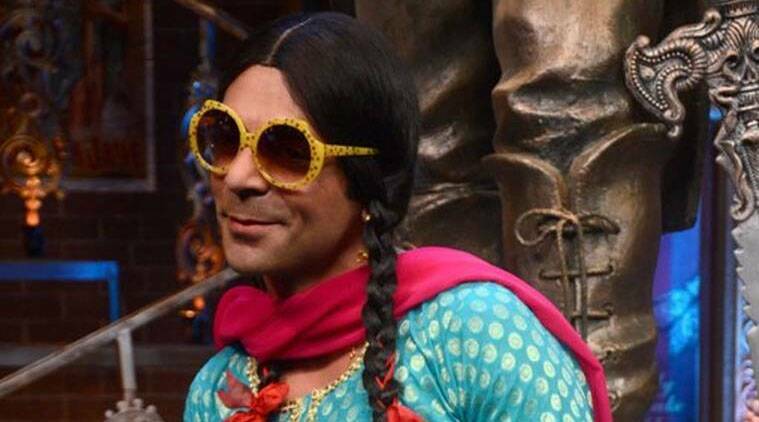 Sunil Grover is known for playing characters like Gutthi and Dr. Mashoor Gulati. Kapil’s aide and close friend Sunil Grover stands second on the list. 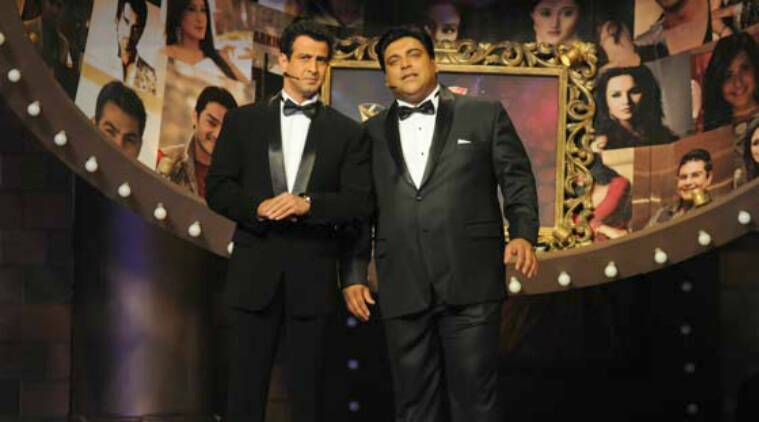 It won’t be wrong to give credit to Sunil and his iconic comic acts for making Kapil’s comedy shows a grand success. Sunil takes home anything between Rs 10-12 lakh. Sunil who has done small appearances in films and has made a better name for himself on television, mainly as Gutthi and Dr. Mashoor Gulati. He totally deserves it. Kapil Sharma’s show The Kapil Sharma Show is one of the highest rated on Indian television. Kapil Sharma has been on top of this list for a while now. But what we saw this year can give anyone a run for their money, quite literally. 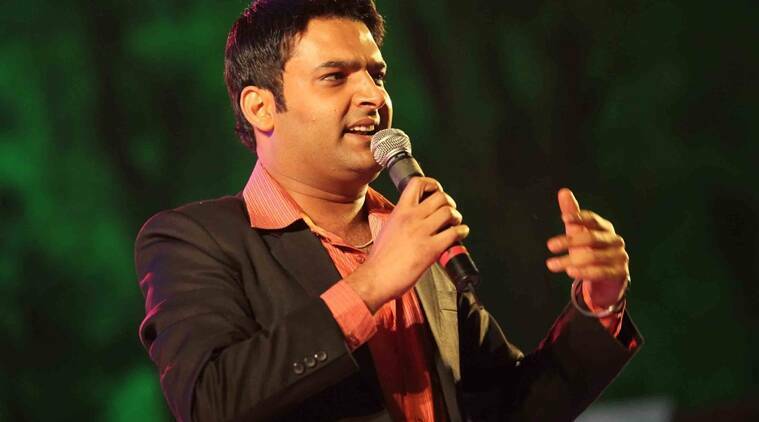 According to reports, Kapil is getting a whopping Rs. 110 crore for his renewed year-long stint with Sony. Considering his show The Kapil Sharma Show is the top TRP generator not just on the channel, but on the Indian television currently, the comedian easily pockets Rs 60-80 lakh per episode. Next articleRs 1000 note making comeback Rs 2000 note not to be withdrawn….is it fake or true?